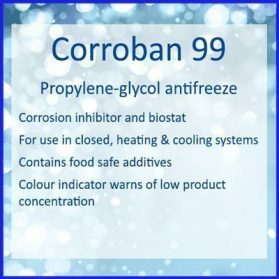 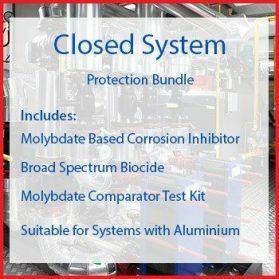 CORROBAN 41 is a closed system corrosion inhibitor based on sodium nitrite synergized with a blend of organic corrosion inhibitors intended to protect steel, copper and other non-ferrous metals (excluding aluminium). As such CORROBAN 41 is the ideal treatment for closed systems such as chilled water, LTHW and MTHW systems. 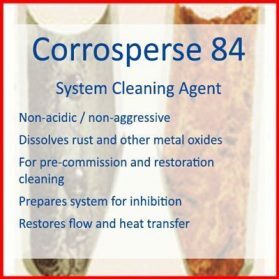 Corroban 41 is an extremely strong passivator of exposed or corroded metal surfaces. 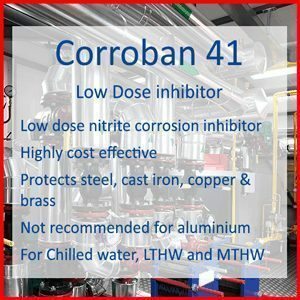 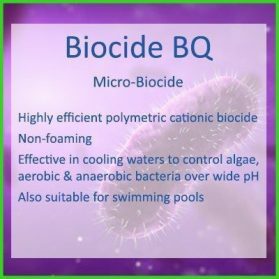 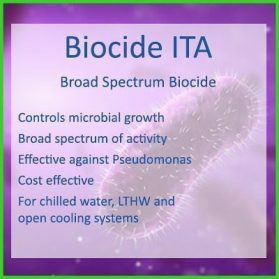 When compared with more traditional nitrite-borate based corrosion inhibitors CORROBAN 41 offers the benefit of a lower dosage rate and a much reduced increase in system water TDS. CORROBAN 41 is NOT intended for use in systems containing Aluminium or galvanised pipework. Corroban 41 should be added to the system at an initial dosage rate of 2 litres / 1000 litres of system water content. 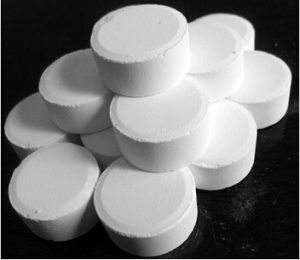 This will passivate metal and should establish the required minimum Nitrite reserve of 200mg/l. 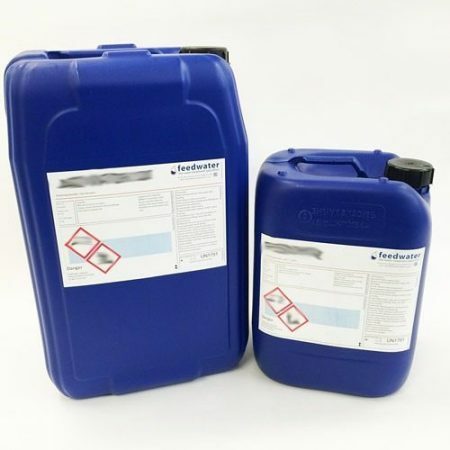 Whenever the system is drained or loses a significant quantity of water then the additional Corroban 41 should be added at the rate of 1 – 2 litres / 1000 litres.